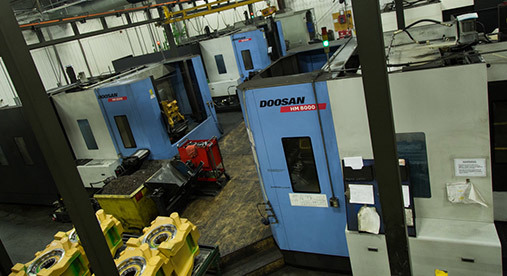 Production machining is the core competency of Blackhawk Engineering. Our Engineering team plans lean work cells to optimize the efficient production of your parts. BHE can integrate to your supply chain for the most efficient communication of orders and deliveries. 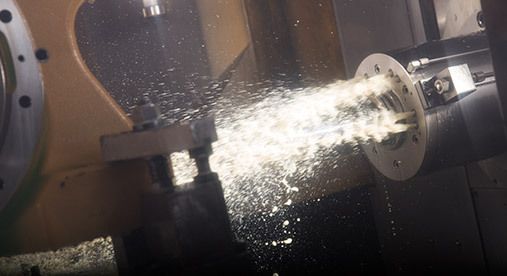 We apply the best machining practices, equipment, and processes in the initial production launch. We then continually monitor and improve the quality, cost, and delivery of the product. BHE always seeks to eliminate waste in the process and add value through technical experience and world-class service.